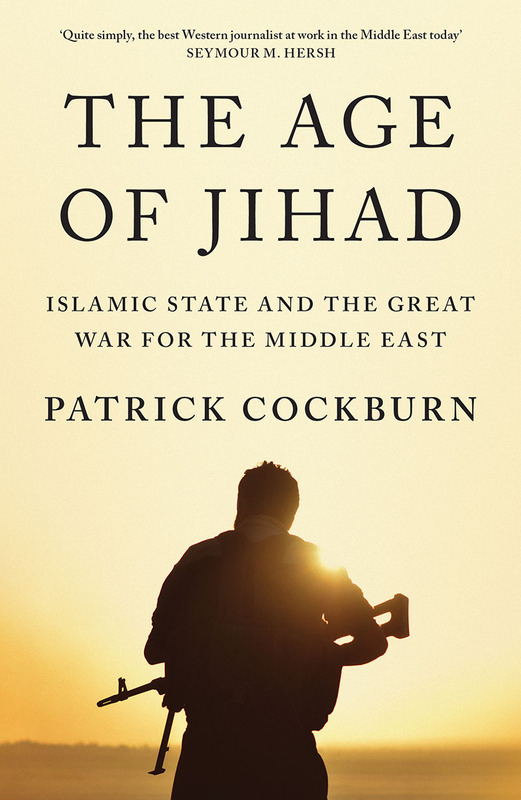 In this extract from The Age of Jihad (40% off until October 22nd), award-winning journalist Patrick Cockburn looks at the eight wars being fought in the Middle East, explaining why "it is impossible to move one piece on the political chessboard without impacting the others". There are now eight wars being fought in Muslim countries in the Middle East and North Africa. The latest addition to the list is the renewed Turkish–Kurd armed conflict, which joins civil wars in Afghanistan, Iraq, Syria, Yemen, Libya, Somalia and north-east Nigeria. In all these countries the central government is fighting a guerrilla war, controls only part of its territory or has disintegrated. The conflict with the longest history is in Somalia where it began with the overthrow in 1991 of the President Siad Barre, the last Somali leader to rule the whole country. As Somalia was engulfed by violence, the US intervened militarily in 1992–94 with disastrous results, a failure now largely remembered for horrific pictures of a dead American soldier being dragged through the streets of Mogadishu. Dangerous though Somalia evidently was, it could be dismissed as a ‘failed state’, a lair of Islamic militants and pirates but otherwise of marginal importance. But when a state fails it leaves a vacuum that can be filled by fanatical and violent movements. Such a place seldom festers for long without affecting its neighbours. In the event, Somalia was not an exception, but the ominous first sign of a trend whereby ‘Somalianisation’—a permanent state of chaos and warfare—was to become common two decades later. From 2001 on, countries from the mountains of the Hindu Kush to the deserts of the Sahara were being torn apart by rebellions too powerful to crush, though not strong enough to win a decisive victory. Somalia is an early and instructive example of the implosion of a nation state, though the speed of its collapse owes much to its pre-existing fragmentation. Elsewhere, the combination of lethal ingredients necessary to produce such devastating political explosions had not yet fully come together. This happened after the millennium, and more specifically after 9/11, beginning with the overthrow of the Taliban in Afghanistan in 2001 and continuing up to the re-emergence of the Turkish–Kurd conflict in 2015. A purpose of The Age of Jihad is to explain why we have entered an era of civil wars in a large part of the Islamic world. 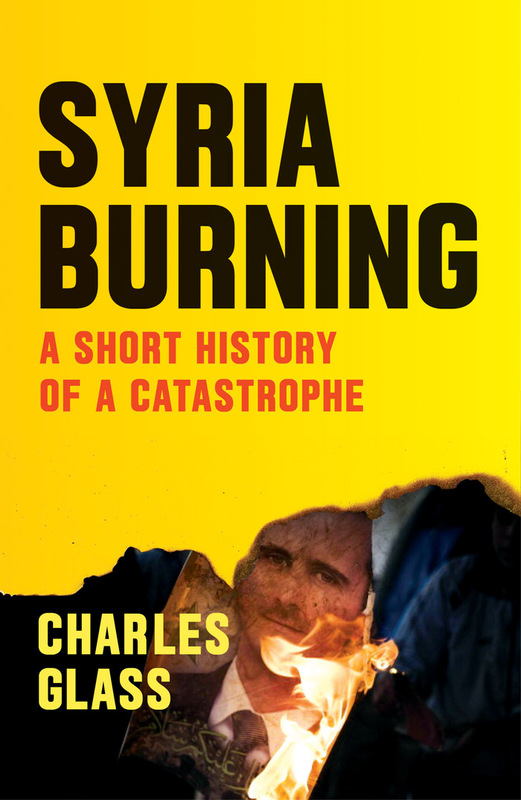 It is a story of deepening chaos which has provided fertile soil for the growth of fanatical Sunni Muslim movements espousing an extreme version of the Wahhabi variant of Islam. 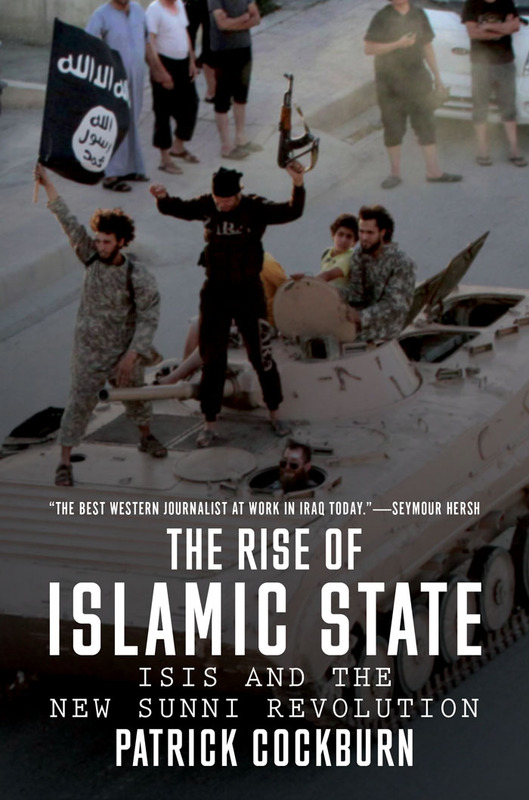 Their rise culminated in the establishment of the Islamic State and the Caliphate in 2014. 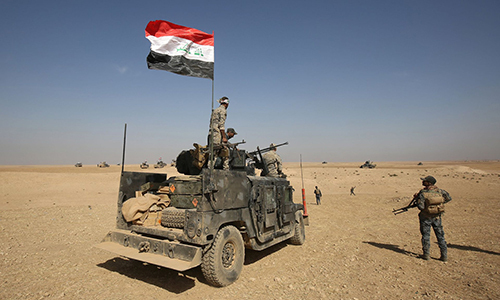 At first derided as an act of fantasy and hubris, the Islamic State was still there over a year later and was still winning victories in Iraq and Syria. Meanwhile, Yemen, Turkey and 25 million Kurds living in four different countries have been drawn into the maelstrom. There is much argument about who is responsible for these calamities, with blame being placed on corrupt dictatorships, self-serving foreign interventions or savagely sectarian opposition movements. Convincing analysis is frequently undermined by over-emphasis on a single cause or set of causes, or is tainted by propaganda and wishful thinking. Demonisation of Saddam Hussein in Iraq in 2003—demonic though in many ways he was—or of Bashar al-Assad in Syria and Muammar Gaddafi in Libya in 2011, led to their portrayal as the root of all evil, people and regimes so bad that no alternative policies needed to be devised different from the ones they pursued. Within a few years, successful opposition leaders who had replaced these dictators, such as Prime Minister Nouri al-Maliki in Iraq, were getting the same dismissive treatment. At best these explanations of what was going wrong are over-simple and at worst they promote conspiracy theories, such as a widely held belief that ISIS is Saddam’s Baath Party or security services under a new guise. Alternatively, there are those who are convinced that ISIS is a proxy of Assad’s Mukhabarat (security services), secretly fostered to displace and discredit more moderate opposition to the government in Damascus. Unlike Yemen, Libya or even Afghanistan, Iraq and Syria are countries at the heart of the Middle East where it is impossible to move one piece on the political chessboard without impacting the others. Iraq borders six other states and Syria borders five. By way of contrast, the US-backed overthrow of the Taliban in Afghanistan in 2001 angered Pakistan, but it did not destabilize the region. Iraq was very different because what happened there was going to transform the politics of all its neighbours. Essentially, the US faced the same dilemma in 2003 that it had wrestled with when Saddam Hussein was in power: it could have got rid of him after he was defeated in Kuwait in 1991 if the US Air Force had supported the Shia and Kurdish uprisings. It refused to do so because Washington thought that a Shia takeover of Baghdad would enable Iran to become the dominant influence in Iraq. Between 2003 and 2015, the US could not decide what role Iran should play in Iraq with which America could live comfortably. In 2015, both the US and Iran wanted to defeat ISIS, but did not want the other to benefit from that defeat. As a result, they ended up fighting two different wars against the same opponent, much to the militants’ advantage. The US–Iran deal on Iran’s nuclear programme might enable them to co-operate more closely against ISIS, but so far it has not happened and may never do so. Another example of cross-infection is Yemen, where the political struggle was essentially local until in March 2015, when Saudi Arabia started bombing the Houthi rebels who had seized much of the country. The Houthis were frequently described as ‘Iranian-backed Shia’. In fact they belong—as do one third of Yemenis—to the Zaidi sect that is very different from other variants of Shi’ism, while Iranian influence was always limited. Once the war and Saudi intervention had started, the Houthis were branded as being on the Shia and Iranian side of the fence, an accusation that was self-fulfilling. Sunni–Shia hostility had never previously been important in Yemen, but now it was taking root. Soon ISIS was setting up cells and executing captured soldiers. Developments in Yemen began to resemble what was happening in Iraq and Syria. 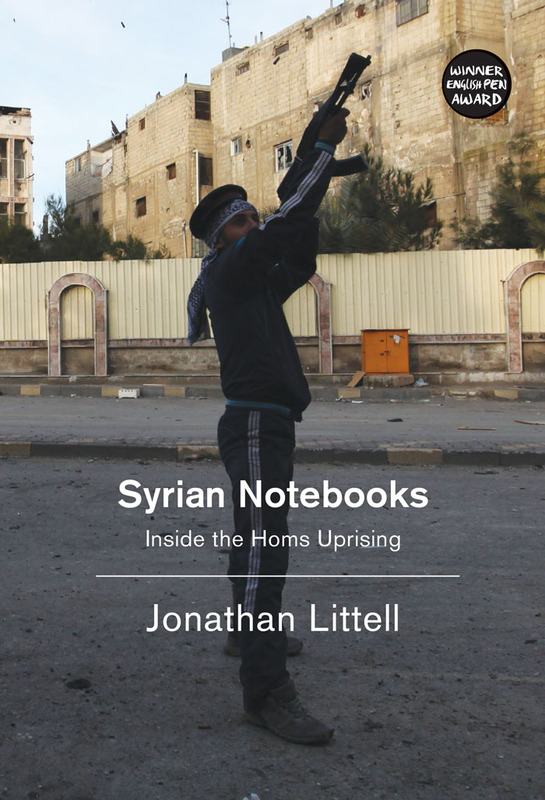 At the end of December 2011, early on in the Syrian crisis and before Iraq had begun to disintegrate, I wrote that the Arab world and the wider Middle East ‘are facing a period of prolonged struggle for power that has not been witnessed since the 1960s’. That was the period half a century ago when nationalist leaders, often with a military or security background, had taken over by coups d’état. Men like Muammar Gaddafi, Saddam Hussein and Hafez al-Assad monopolised power in what were ultimately to become corrupt family fiefdoms reliant on total control by the secret police. But at first, they could justify their rule as the only way that weak and backward states, not long free of European imperial rule, could achieve national self-determination and gain control of their economies and natural resources, notably oil and gas. In this they had a fair measure of success in the 1960s and 1970s. Externally, these states all depended either on an alliance with the Soviet Union or at least sufficient rivalry between the superpowers in Washington and Moscow to give them space to pursue independent policies. The nationalist regimes that had seized power in the late 1960s and early 1970s had turned into decrepit family dynasties by 2011. Their base of support was limited, as they discovered when popular demonstrations engulfed their world in the first months of the Arab Spring. But their decline over the previous two decades had not been the only change in the regional balance of power. Saudi Arabia, Qatar, UAE and Kuwait had taken over leadership of the Arab world because of their vast oil wealth. It was one of the peculiarities of the Arab Spring that movements lauded in the West as progressive, secular and democratic very swiftly became dependent for money and later arms on the last theocratic absolute monarchies left on earth. Opposition to the old regimes was in any case led by Islamic movements which showed their regressive nature the closer they got to power. In Libya, one of the first measures advocated by leaders replacing Gaddafi was a law ending the ban on polygamy. I was wrong in 2011 to suggest that we were seeing a return to the turmoil of the 1960s. It was going to get a lot worse than that. In reality, we have gone back further to the period during and after the First World War when the remains of the Ottoman Empire was carved up by Britain and France with a few scraps thrown to their allies. We are revisiting one of the most catastrophic features of the end of Ottoman rule, namely the murder and migration of whole groups of people. Some 4.3 million Syrians are refugees and a further 7.6 million are displaced, according to the UN High Commission for Refugees. There are another 3.1 million displaced in Iraq. What does not come across from these bald statistics is that many of these people will never go back to their homes because it will be too dangerous or they will be physically prevented from doing do so. The Palestinians call their expulsion and flight from Palestine in 1948 ‘al-Nakba’, the Catastrophe, but many such catastrophes are now happening in Iraq and Syria where Sunni, Shia, Alawites, Christians, Yazidis and smaller communities are running for their lives. Many thought the same in the 10 years after 1914, if they survived at all. At the time of the outbreak of the First World War some 20 per cent of those living in what is now modern Turkey were Christian, but a decade later the figure had dropped to less than 1 per cent because of the extermination of the Armenians and the forced migration of the surviving Greeks and other Christian communities. This same process is now happening in Iraq and Syria. Such is the level of violence that no community wants to find out what will happen to it once it is at the mercy of another. ISIS, with its bombing campaign against non-Sunni civilians, has raised the level of hatred and fear to the point that Shia, Yazidis, Christians, Alawites and Druze will always flee its approach. By the same token, they will take revenge, if they do return, on any Sunni whom they see as complicit in ISIS’s crimes. In recaptured villages south of Kirkuk, flight by Sunni is seen as an admission of guilt, while those who stay may be accused of belonging to ISIS sleeper cells. At one time people spoke of the partition of Iraq as a solution to ethnic and sectarian friction. But Mowaffaq al-Rubaie, the former Iraqi National Security Adviser, says that those who made this proposal did not realise how bloody such a separation of communities was likely to be. ‘It will be like the Partition of India in 1947 with massacres everywhere,’ he said. Another parallel might be Eastern Europe in the decade after 1939 with its terrible history of mass killings and expulsions. ‘Existential threat’ is a phrase so overused as to lose its value, but for many in Iraq and Syria it is a very real prospect. The demons released by this age of chaos and war in the Middle East have become an unstoppable force.